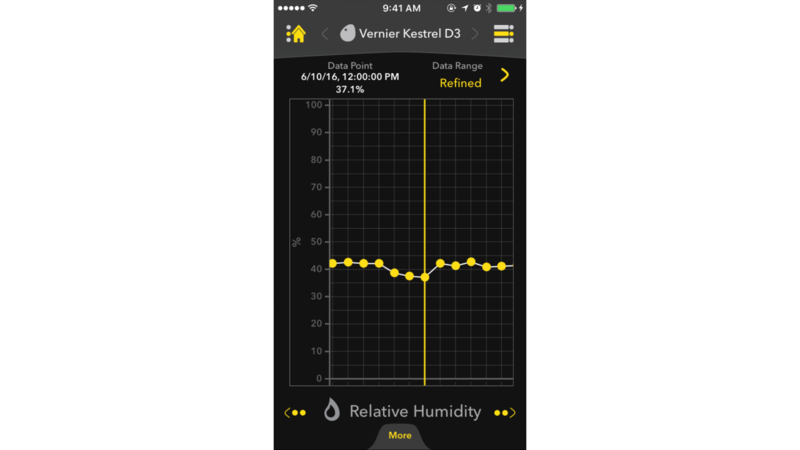 Produktinformationen "Kestrel® DROP Wireless Data Loggers"
Kestrel® DROP Wireless Data Loggers are small, rugged, and accurate environmental data loggers. 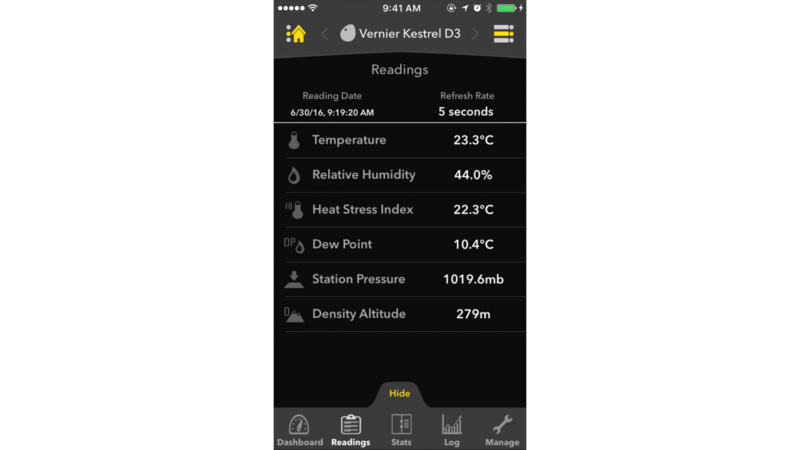 Collect temperature, relative humidity, and pressure data on the Kestrel LiNK app for iOS and Android devices. 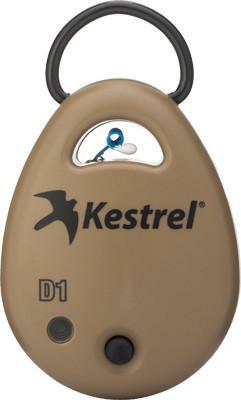 Kestrel DROP wireless data loggers are only compatible with Kestrel LiNK app for iOS and Android devices. 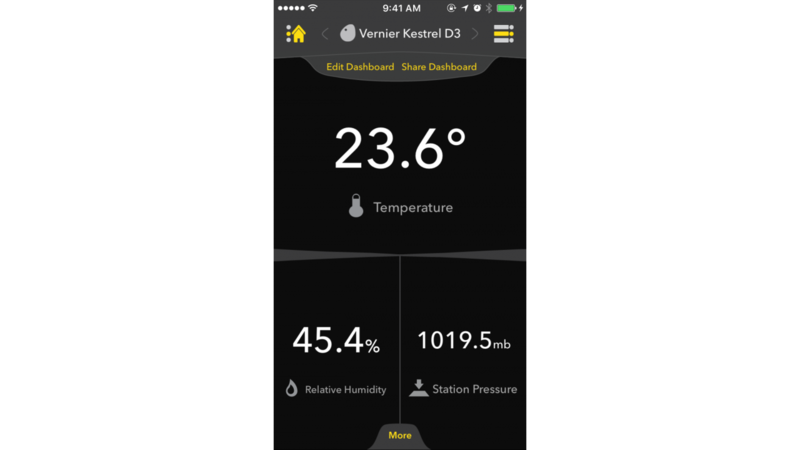 The Kestrel LiNK app wirelessly connects with Kestrel DROP Wireless Environmental Data Loggers to display real-time data or import logged data. Weiterführende Links zu "Kestrel® DROP Wireless Data Loggers"
Garantie(Jahre) "Kestrel® DROP Wireless Data Loggers"
Weitere Info "Kestrel® DROP Wireless Data Loggers"
Kundenbewertungen für "Kestrel® DROP Wireless Data Loggers"